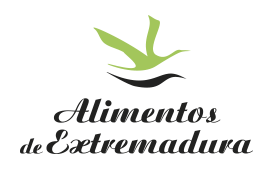 Foods from Extremadura is a promotional brand which has designed the Board of Extremadura to identify regional food products, is a hallmark for any product produced, transformed and packaged in Extremadura and finally, a common element of production. 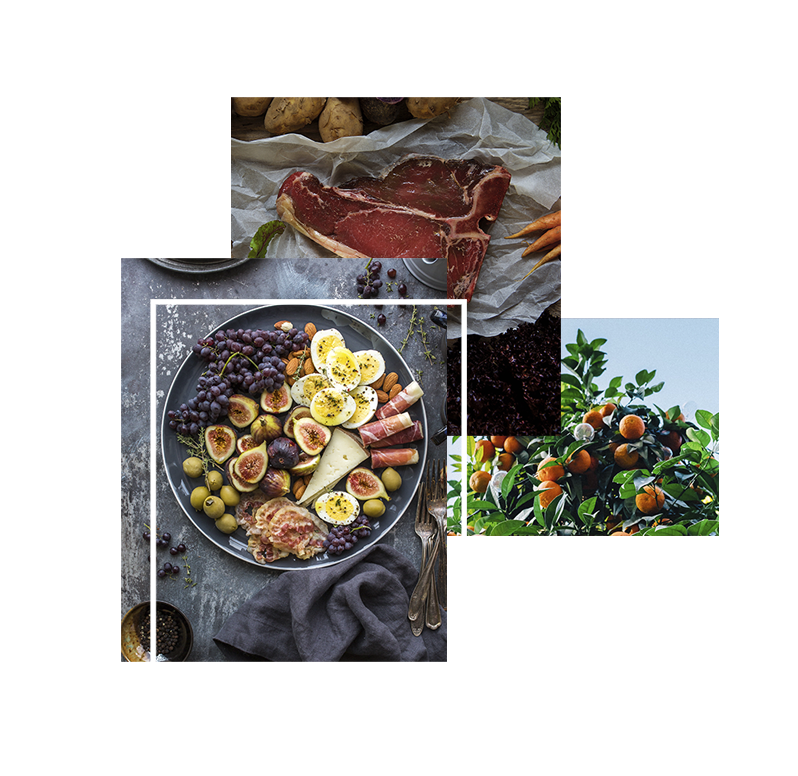 It aims to add value to the regional food production and foster their knowledge among consumers, increasing their perception and raising its consideration, so that consumption should be encouraged. emadura.Alimentos will offer the opportunity to promote themselves in national and international outlets , in a joint and coordinated manner and concentrating efforts so that broader horizons to address advertising and promotional level.